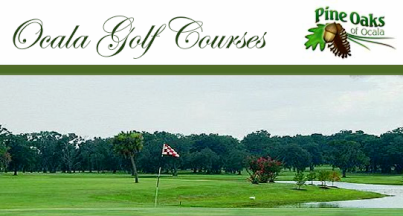 Country Club of Ocala is a Private 18 holes golf course located in Ocala, Florida. 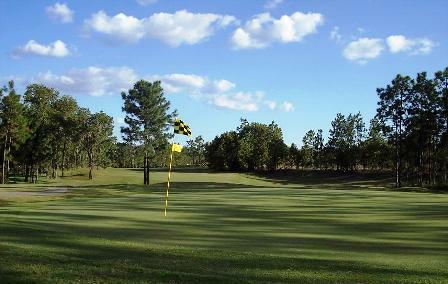 Country Club of Ocala first opened for play in 1994. 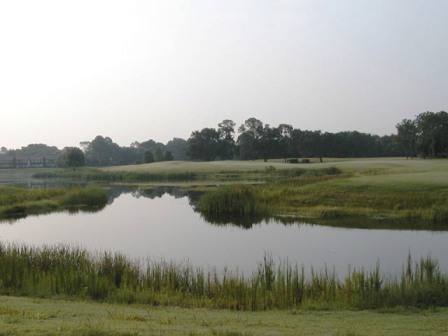 The course was designed by Steve Nugent. 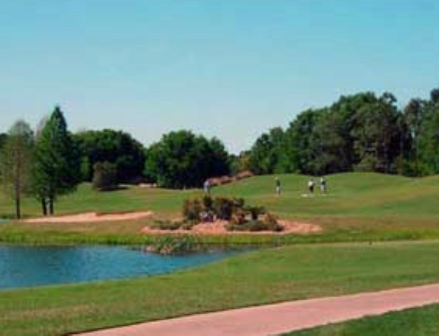 The course is a 6,920 yard, par 72 challenge sitting in peaceful seclusion surrounded by a private, gated neighborhood. 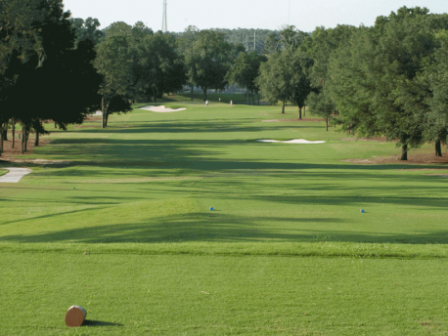 The layout has numerous slight to severe dog legs and tall trees encroaching on almost every fairway. The sloped fairways and changing elevations give you a challenging lie at best. 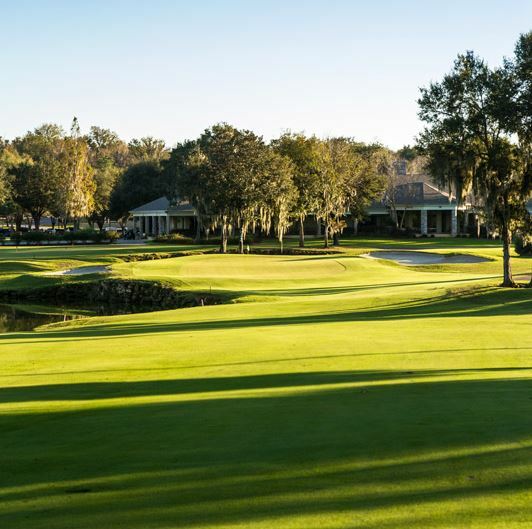 The rough, combined with a few strategically placed fairway bunkers, make your approach shots to the well-bunkered greens even more challenging. 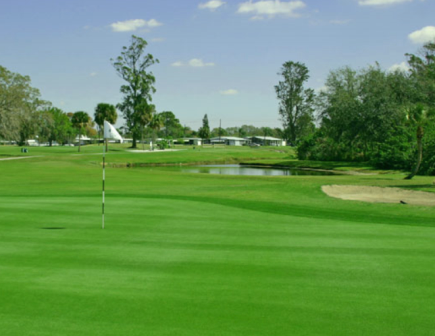 Undulating greens, severe slopes and slippery speed await you on the greens. 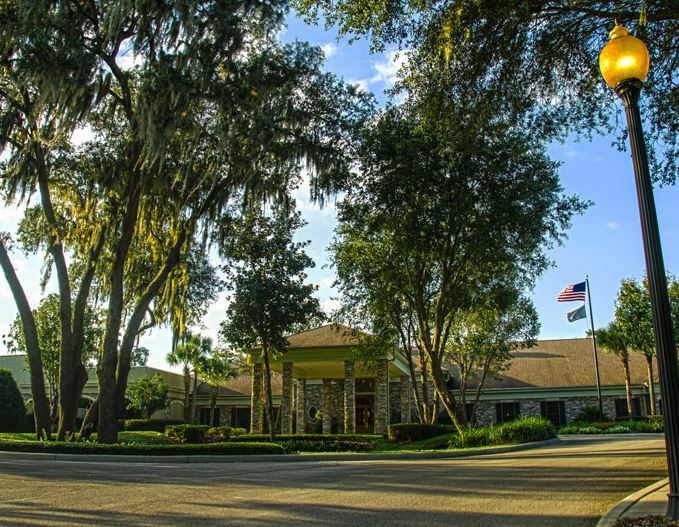 Keep your drives in the fairway and your approach shots below the hole for your best chance of scoring well at The Country Club of Ocala.